Welcome to one of Door county’s original and unique resorts, established in 1957. Cliff Dwellers Resort is nestled between the serene, moss and cedar-covered cliffs of the Niagara Escarpment and the deep blue waters of Sturgeon Bay. 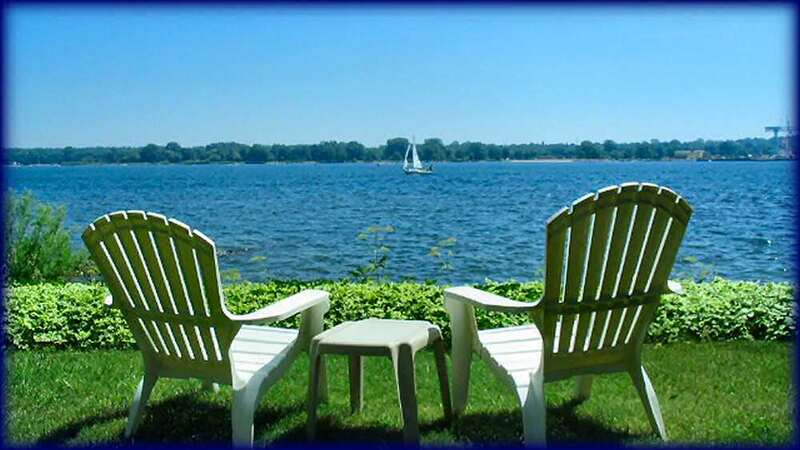 We offer waterfront Cottage and Townhouse rentals by the day during all seasons of the year.